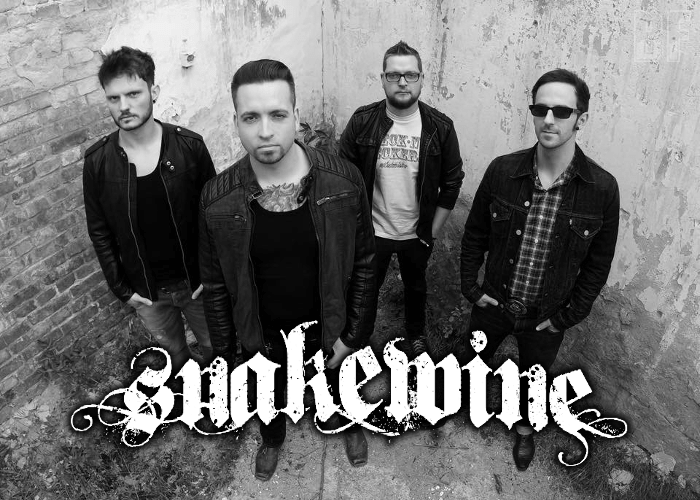 SNAKEWINE is a Heavy Rock band formed in Saalfeld (Germany) in 2014 and released their debut album “Serpent Kings” in late 2015. Now the band is ready to release the Delux Version of the album with a bonus track through Phonector Records on February 14th. Their music video for "Mean Machine" taken from this album features the Saalfeld, Germany based American Football Club "Titans" and is received well worldwide. Inspired by cross-references to established Rock acts such as The Carburetors, Peter Pan Speedrock, Chrome Division and Danko Jones, they combine the mixture of booming Heavy Rock, classic Hard Rock tunes and dirty Metal with mainly based on rock n roll attitude in their own way. 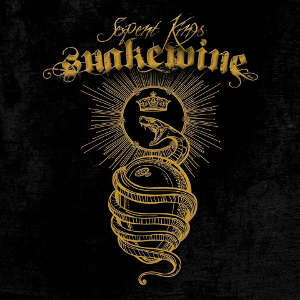 Classic Boogie strokes and touching bluesy facets in the middle of a stormy guitar work make it enrich the whole thing with a pretty original interpretation.